Kelly Raso has been a member of the Alloy Silverstein Group since 1986 and is currently an Associate Partner at Alloy Silverstein. 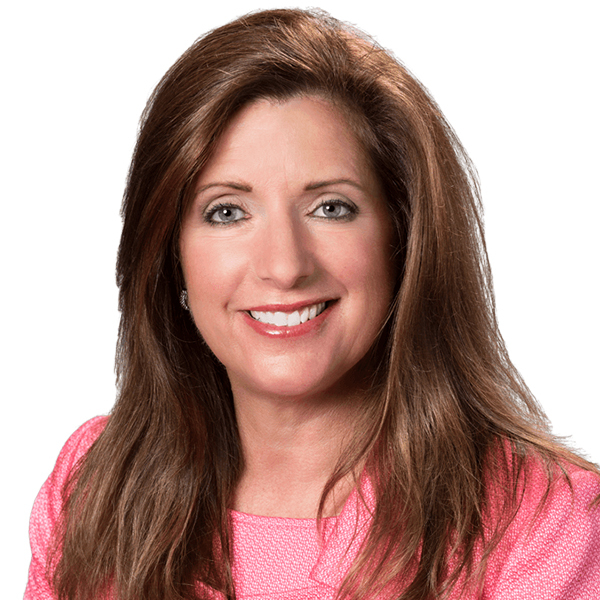 She is certified in the states of New Jersey and Pennsylvania and represents various clientele, including real estate developers, service industries, professional practices, agriculture and non-profit organizations. For years Kelly has taken an active role in helping local small businesses. She is currently serving as President of the Board for the Greater Hammonton Chamber of Commerce. Kelly attended Rider University and lives with her family in Hammonton, New Jersey. Read how Kelly took the stress out of seasonal hiring for Charlie Tomasello and his award-winning Tomasello Winery. Kelly is a member of the American Payroll Association. Abacus Payroll, Inc. is a member of the Independent Payroll Providers Association.